Charles Oputa popularly known as Charly Boy has called for the scrapping of the National Assembly. His call comes a few days after he apologized to the Senate President, Bukola Saraki, over an erroneous post he made about the lawmaker on Twitter. 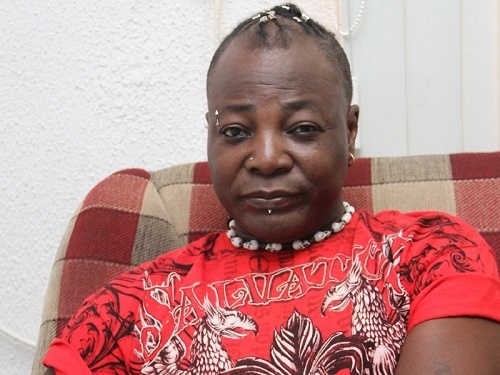 Charly Boy, who is the founder of OurMumuDonDo, said both chambers of the National Assembly are currently being occupied by men and women with questionable characters. "Honourable’s who are dishonourable. Distinguished who are riffraffs. Criminals in suit’s and Agbada. "With dis kin poverty and hunger in the land, why are our senators the most paid in the world. Let’s do away with this yeye Senate, save money, so that the common man can have a life. Very soon we will occupy to protest against the huge waste of our resources. "God punish evil people. #ourmumudondo." “Whoever shuts his ears at the cry of the poor, they also shall cry themselves, but not be heard,” Charly Boy wrote.